We all know how good it feels to purge and organize our closets, what if we could do the same in our motherhood? 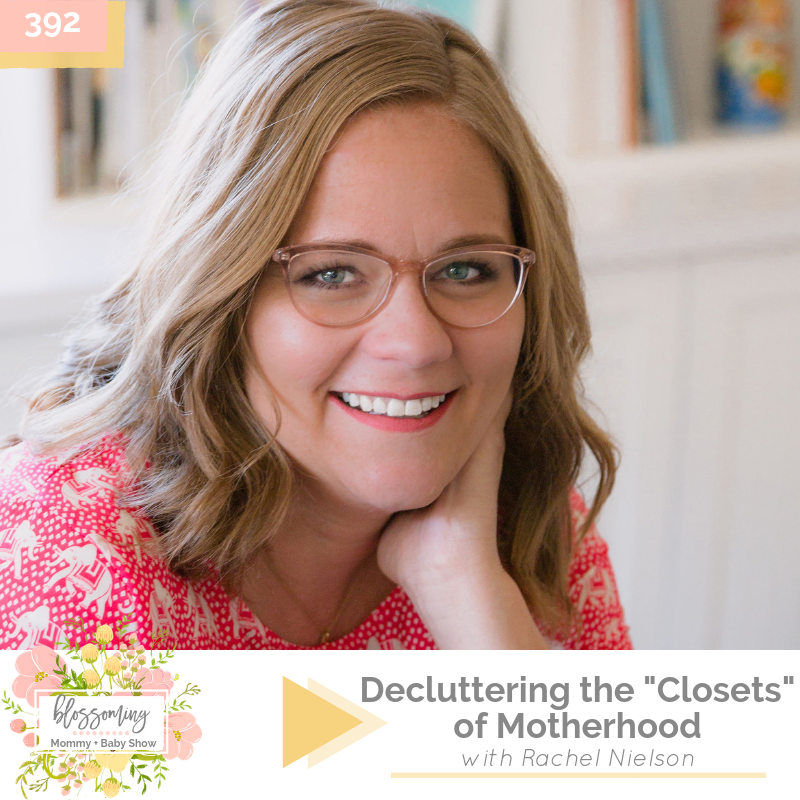 The beautiful Rachel Nielson, host of the 3 in 30 Podcast show, is joining me today to talk about her expertise and passion around the topic of decluttering our motherhood. With her 3 very helpful and practical tips, she will guide us through this process, leaving us feeling more joy, organization, and abundance in motherhood!